“Our nation is facing the deadliest drug crisis in its history”, is how the article in the National Alliance for Insurance Education and Research begins when referencing opioids/opiates. What begins usually as a legitimate use of these medications may end up as a difficult struggle. Opioids are considered safe and effective when used as prescribed for short amounts of time. Most individuals become addicted from prolong use of opiates and aren’t aware of how highly addictive they can be. Opioid over-prescribing is shrinking the number of available workers. How so? Fewer people are passing drug tests. That simple. Most noteworthy is that your employees between the ages of 24 & 54 are most likely to be affected by the crisis. This is a significant demographic in the current workforce. 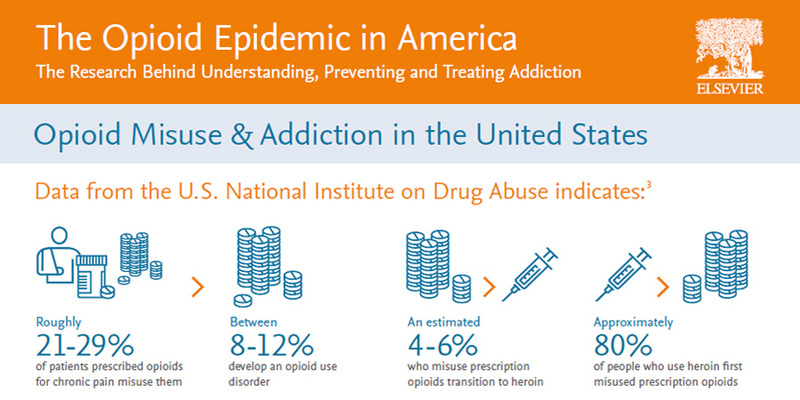 First, get a feel for how predominant opioid use in your organization might be. Availability of this information will vary. According to the National Alliance, receiving claims experience from your worker’s comp carrier and checking the volume of opioid prescriptions filled under your plan can aid you. Then compare your data to benchmark data to see if your organization falls above or below. Alternatively, you could turn to your health vendor and see if you can get a report on the number of unique members filling opioid prescriptions. However, remember HIPAA does not generally allow you to use any health information as the basis for hiring or dismissing an employee. Review your drug-free workplace policies. Likewise, these all will vary on the size and location of the organization, etc. If you employ drug tests, your policy should say when the tests will be given, what you are testing for and so on. Lastly, take the time to educate your employees. Make them realize how detrimental the crisis is currently to them and your organization. Remind employees who may have unused prescriptions sitting in medicine cabinets to get rid of them. The DEA sponsors two national “take back days”. Find more information on their site, here. The opioid crisis is costly and potentially deadly. And there is a high percentage that it has affected your organization already. If you know of an employee currently struggling, make sure they have resources at work available for help.